J.M.s debut fantasy/magic series originally started as a bedtime story for his oldest son. The story turned into a saga, and one book turned into five. 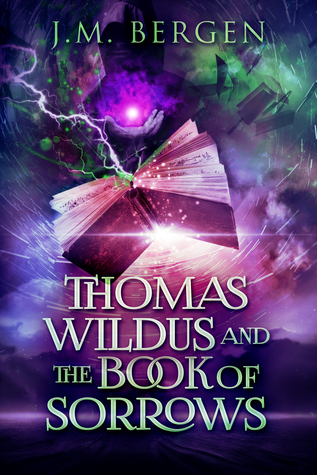 The first book in the series, Thomas Wildus and The Book of Sorrows, is scheduled for release in February 2019. When J.M. isnt working on the Thomas Wildus books, you can find him playing with his kids, napping, or dreaming up new adventures. If you ever meet him and cant think of anything to talk about, you might ask about Herman the Shark, the Kai and Eli stories, or why Riddle-Master by Patricia McKillip is his all-time favorite book. Or maybe, just maybe, youll have questions and stories of your own (if you do, hell think thats far more interesting).